Aspire’s Head of Finance, Craig Hart, won the New Accountant of the Year Award at the North East Accountancy Awards 2014. 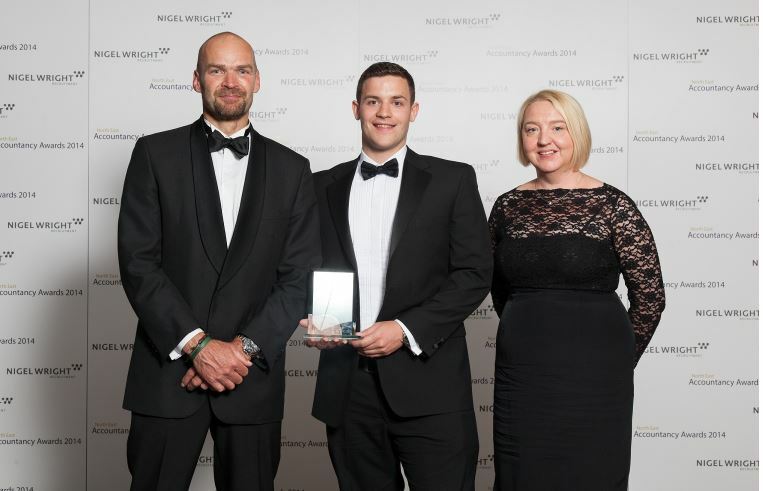 Craig, who joined Aspire in August 2012 after qualifying as an ICAEW Chartered Accountant, said: “I’m really proud to have won this award, not just for myself but for the Aspire team. And I’m thrilled to have won in the New Accountant category as it shows how far I’ve come since joining the company. Nigel Begg, Managing Director of Aspire, added: “We’re delighted Craig has won such a prestigious award. He’s a fantastic asset to the company and really dedicated to his job so it’s great that he’s been recognised for his talents. “Craig has really bought into our values at Aspire and is always seeking new ways to improve the business. He’s passionate about seeing the company grow and has gone the extra mile time and time again. We’re very proud of him.” You can read more about Aspire Technology Solutions at aspirets.com. 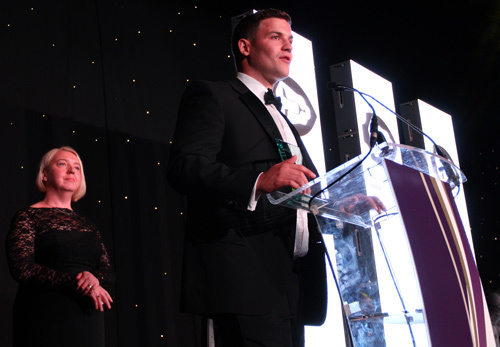 The North East Accountancy Awards were held at the Hilton NewcastleGateshead on 26 June and were hosted by BBC Breakfast News presenter Colin Briggs. TV personality, explorer and marine biologist Monty Halls delivered the after dinner keynote speech. Craig was described by the judges as: “The complete accountant for an SME. He is extremely approachable and his enthusiasm and his commitment shone through, having worked hard to drive the business forward and create a dedicated and successful team in a short period of time”. Craig was presented with his award by Tracey Wilson, Managing Director at BPP Newcastle. 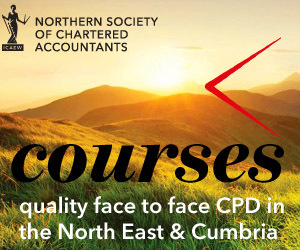 Craig is also Co-Chair of NEYCAG (North East Young Chartered Accountants’ Group) which supports recently qualified ICAEW Chartered Accountants in the North East of England by providing networking, social and business events.